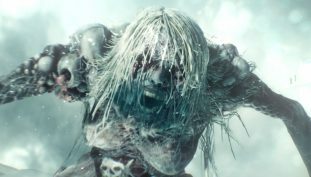 Bethesda’s Pete Hines clarify the studio’s situation. 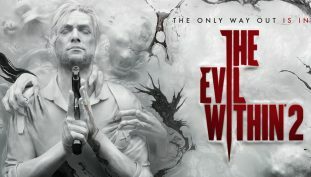 Grab Tango Gameworks Psychological horror with today’s Deal. 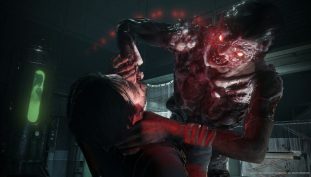 Grab The Evil Within 2 with this limited offer. 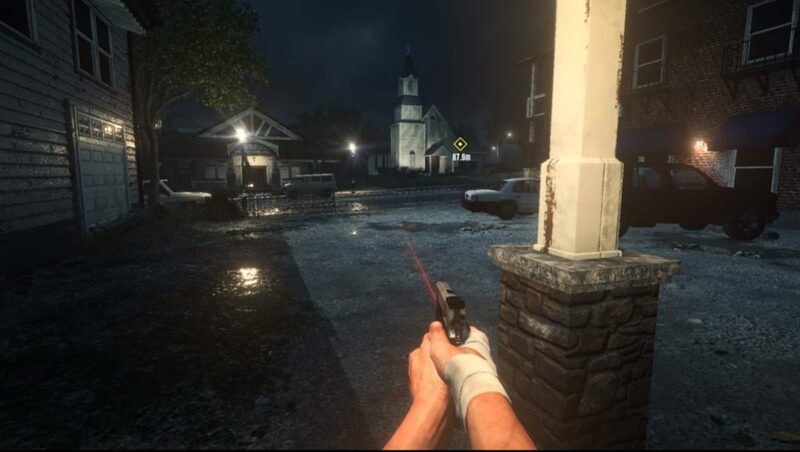 Get close and personal with this free update. 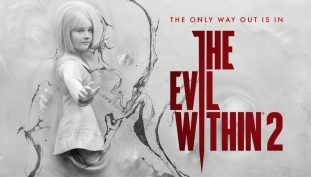 Complete Gameranx guides and walkthrough for The Evil Within 2. 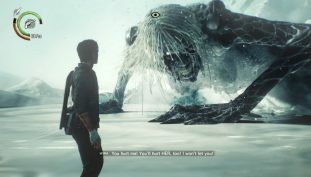 Give the opening chapters of The Evil Within 2 a try. 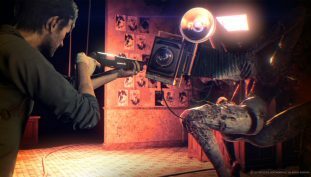 The Evil Within 2’s difficulty settings explained. 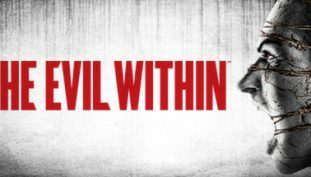 Have a peek at what you’ll be working towards in The Evil Within 2. 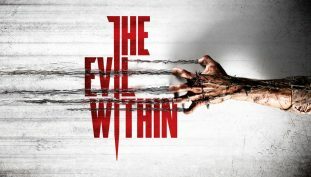 Got enough space for The Evil Within 2?